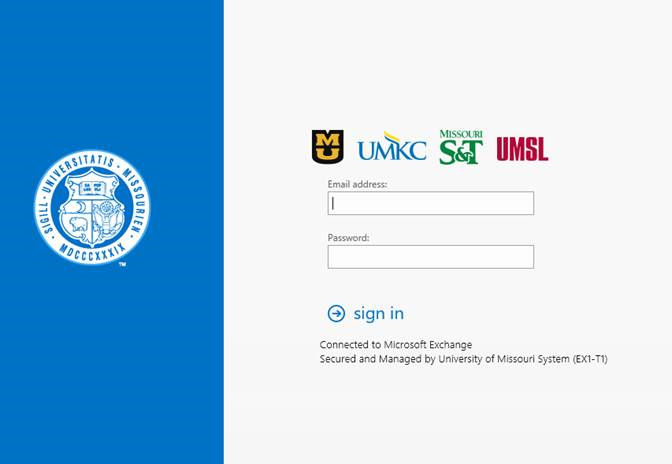 The University of Missouri is preparing to upgrade campus faculty and staff email to Exchange 2016. This upgrade will not affect Office 365 accounts used by students. Mailboxes will begin upgrading mailboxes to Exchange 2016 on Monday, November 21, 2016. Outlook 2007 is not compatible with Exchange 2016. ITS recommends upgrading to Outlook 2010, at a minimum. You may check your Outlook version number by clicking "File" and selecting "Help". 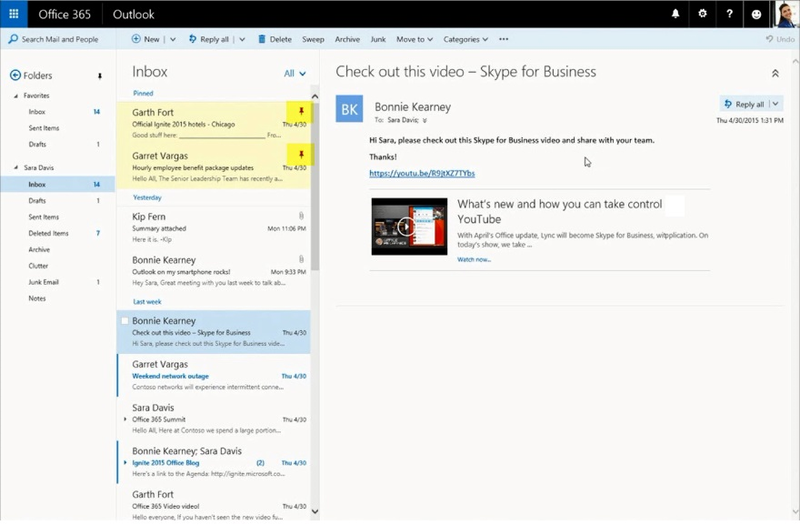 The version number is located beneath "About Microsoft Outlook"
Review your mailbox for items no longer needed. In Exchange 2016, quota calculations have been changed to include all item properties, including the Deleted Items and Junk E-Mail folders. As a result of this change, mailbox sizes are expected to increase slightly. If you are close to your quota (15 GB by default), you may find that you cannot send or receive email. You may free up space by deleting unneeded items from Deleted Items, Junk E-Mail, and other folders. Managed Folders will continue to be created as email accounts are created, however, the visual indication that an email is expired will no longer be used; You will have to open a message to see the retention flag status. Public Folders will not be accessible from the web-based client until the migration of all UM mailboxes is completed in mid-December. Public folders will continue to be fully accessible using a desktop Outlook client. No significant disruption is expected, though your mailbox will be unavailable for a short time while it is being upgraded.